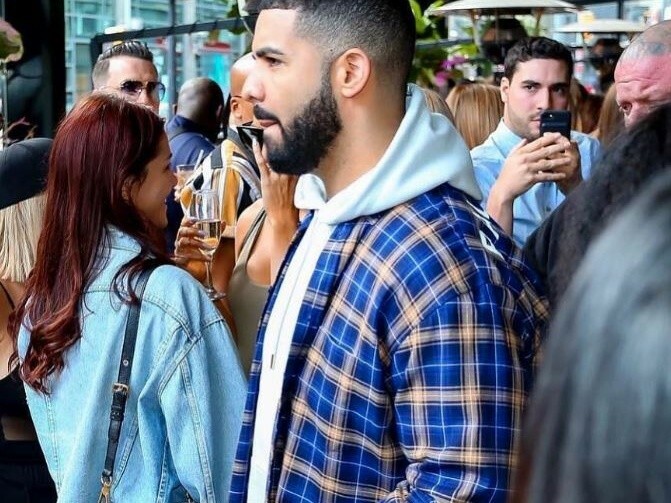 Hours after Drake released his Scorpion album, he’s already being accused of jacking the beat and concept featured on one of the project’s songs. The particular song in question is “Survival,” the opening track to Scorpion, produced by No. I.D. and Noah “40” Shebib. According to many on social media, the song sounds nearly identical to Lil B’s 2014 track “I’m Tupac,” which was produced by Keyboard Kid. The overlap is because both songs sample “Telex” by German composer Claude Larson (aka Klaus Netzle, who is credited on Scorpion). Still, Keyboard Kid did mention he was flattered by the idea of possibly inspiring No I.D. musically. “It’s Crazy Cuz No I.D. A Legend ..So To Kno I Inspired Something Like That Is Dope -Keyboard,” he wrote. Lil B didn’t address the accusations, but did spread positivity on Twitter.